President Tayyip Erdogan on Monday described a mass shooting which killed 50 people at two New Zealand mosques as part of a wider attack on Turkey and threatened to send back "in caskets" anyone who tried to take the battle to Istanbul. The Turkish officials conveyed President Recep Tayyip Erdogan's "deep sorrow" over the recent bloody attacks. 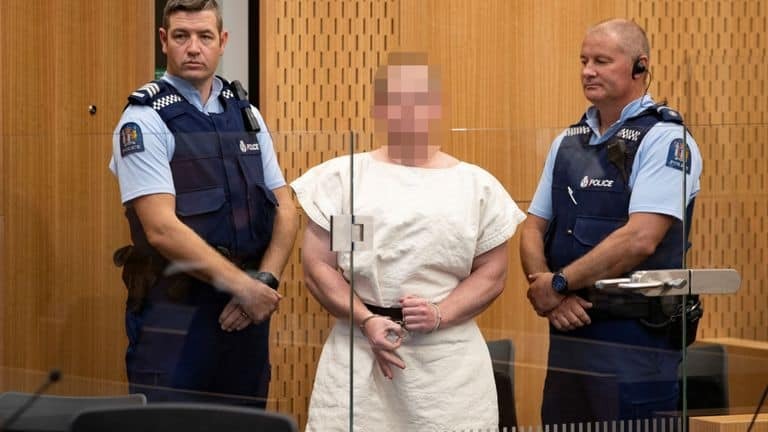 But his use of the footage drew a rebuke Monday from New Zealand Foreign Minister Winston Peters, who said the dissemination of the video could endanger his country's citizens. 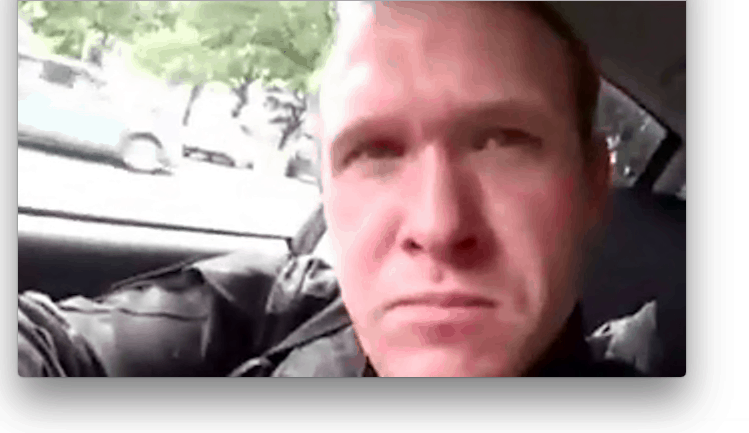 Around Christchurch, New Zealand and the world there have been vigils, prayers, memorials and messages of solidarity. "This isn't an individual act, this is organised". Erdogan has played blurred clips of the video at campaign rallies in several Turkish cities over the past few days, to fire up his conservative Islamist supporters and attack his political opponents ahead of local elections scheduled for later this month. Commenting on Turkish-EU relations, Erdogan said the EU can not halt Turkey's accession negotiations because they need Turkey. The delegation from Turkey, a Muslim-majority country, has arrived to show their support to Muslims, she said. He talked nonsense by saying "we will kill you if you cross west of the Strait, we will come to Istanbul and destroy all the mosques and minarets" in his manifesto that he left. Three Turks are among the wounded in the attacks, according to President Erdoğan on Saturday.